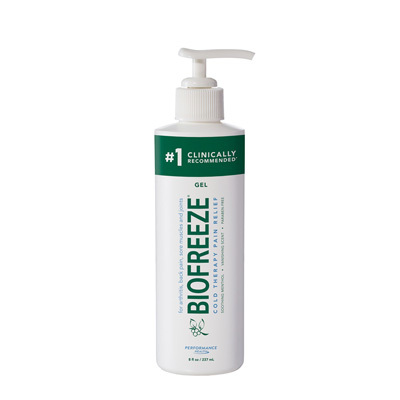 This legendary formula is supported by clinically proven research to provide temporary relief from pain associated with sprains, strains, sore muscles, bruises and joint discomfort. 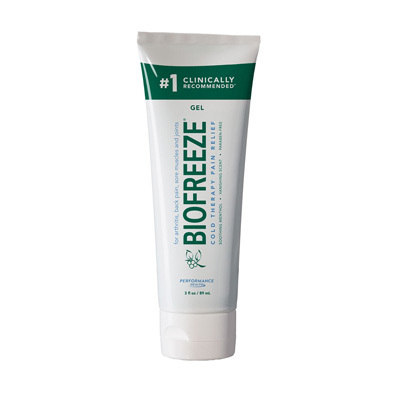 The ingredients found in Biofreeze products are all U.S. Pharmacopeia-grade and are completely propylene glycol and paraben free. 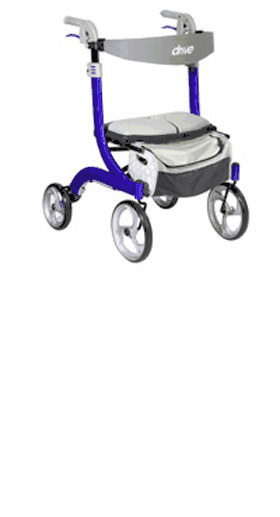 Also available is a dye-free/colorless option. 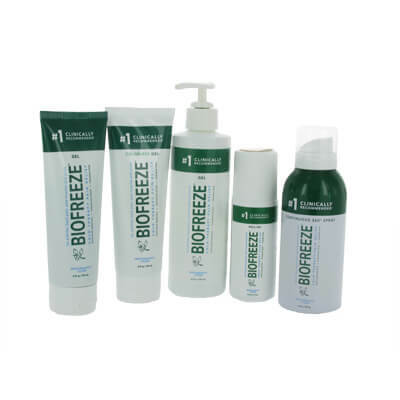 These products can be massage applied and are well-suited for large muscle areas that respond well to hands-on therapy. 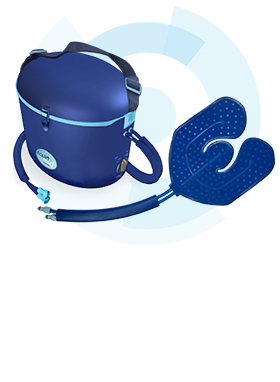 Such as: shoulders, neck, back, hips, elbows, wrists, hands, knees, ankles, and feet. 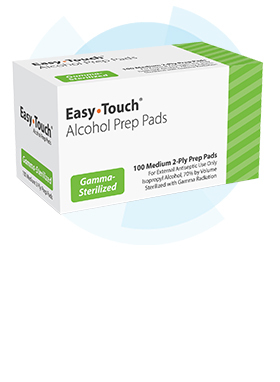 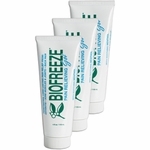 These products are well known for fast penetration and quick temporary relief of aches and pains. 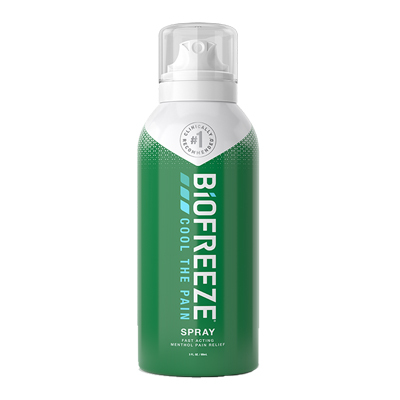 Target your pain with this Biofreeze 360 spray! 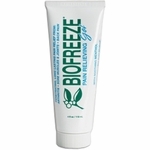 Squeeze this cold biofreeze gel on that pain to take it away! 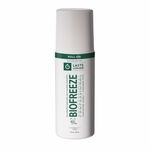 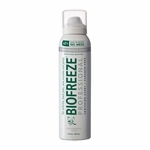 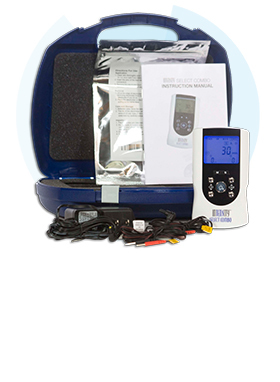 Pump out that biofreeze cold pain relief and get pain free! 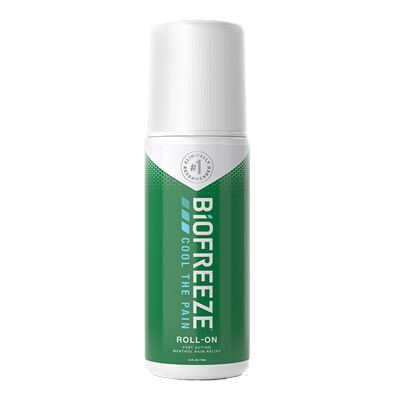 Roll that pain away with Biofreeze gel Roll-On!